High-quality Photoshop brushes can save you a lot of time and help you design a lot faster. You can find lots of free Photoshop brushes on the web, which you can freely use in your own work. there are thousands of websites which offer huge collections of Photoshop brushes but it would take a lot of time to browse them all and select the ones you like most. We’ve done that job for you and selected 20 of the best Photoshop brushes packages any creative should have. 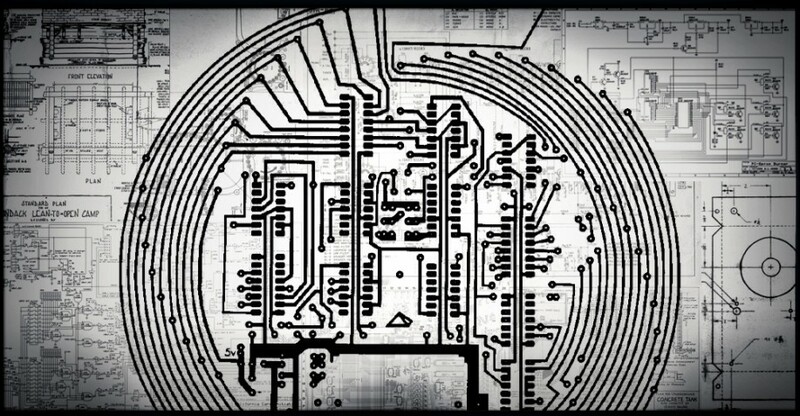 This is an awesome pack of 16 high-res brushes with blueprint and schematics elements. Includes awesome details and can be used for both personal and commercial projects. They’re very easy to install and use – you just need to download the .zip file! 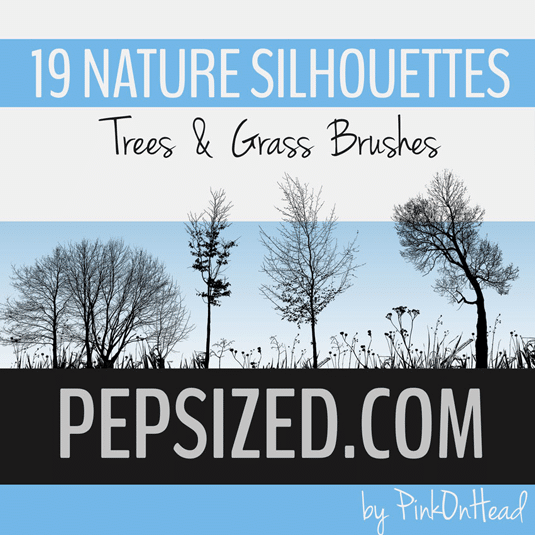 This 19 Nature Silhouettes Trees & Grass Photoshop Brushes pack is free for personal and commercial use. You are allowed to use it in your projects, change it and adapt for your purposes but you are not allowed to sell the resource files. 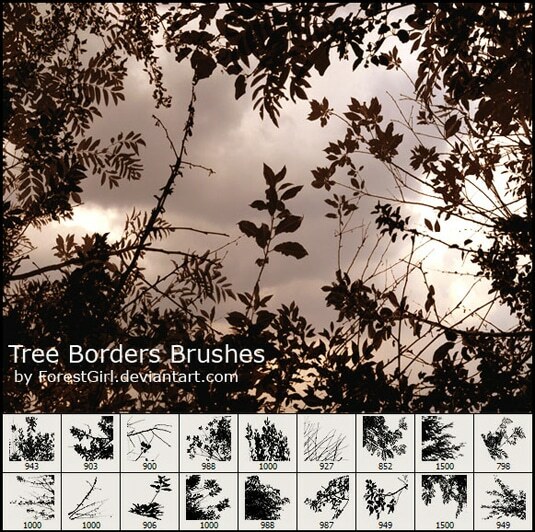 This brush pack is made from photographs and it will give a natural look to your projects. 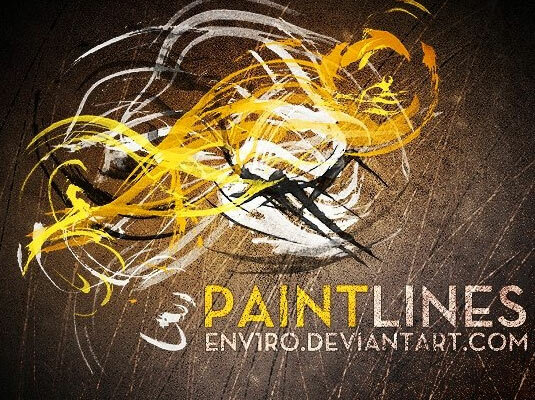 PaintLines contains 24 HQ brushes (resolution about 2500px) brushes compatible with PhotoShop 7 and up! These brushes are really easy to import, use and customize in order to achieve the desired effect! 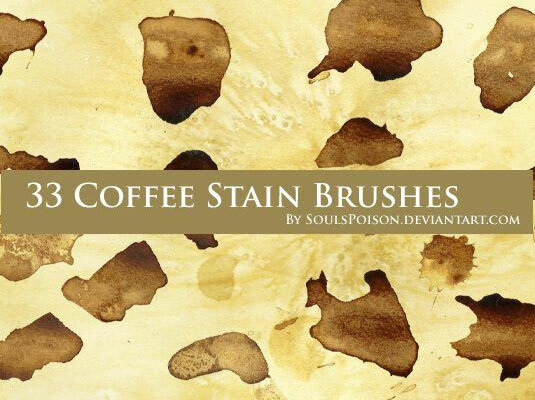 This set contains 33 awesome coffee stains brushes created in Photoshop CS2 and should be compatible from CS2 and onward. This brush pack has been adjusted, corrected, and formatted in Photoshop CS2 and all brushes were made by using coffee straight from the pot and salt for a bonus of darkness and texture. This is such a great collection of colored smoke art pictures. This Photoshop smoke brush set is pretty popular and you can use it freely in your own designs. It works great with abstract compositions and it’s also very easy to import and use. You can also check out some previews by accessing the original page. 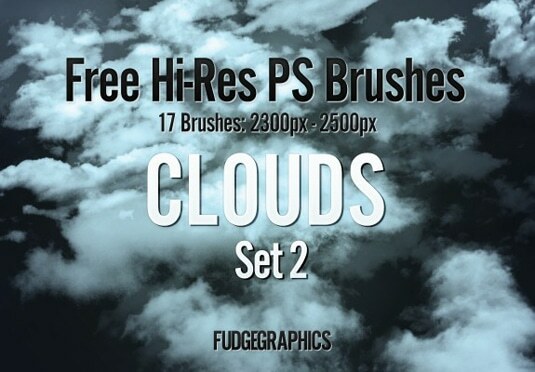 This freebie PSD brush set contains 17 High-Resolution Cloud Photoshop Brushes. The brushes are 2300px to 2500px large which makes them ideal for both print and web projects. You can use them in cool architecture renderings or any other types of projects like photo manipulations and anything else you might think of! Each one of these brushes has a very natural and realistic look to it. 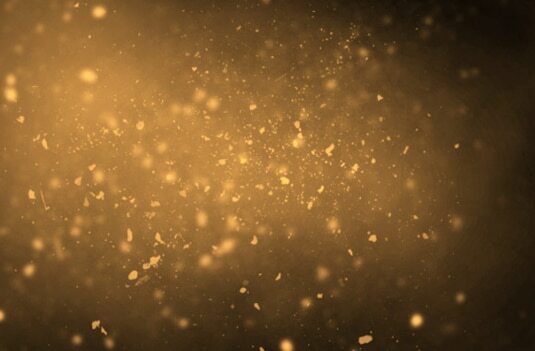 This is an awesome set of dust particle brushes for Photoshop. You can easily add a dust effect to your designs in order to create a magical, shiny effect! These brushes also have a simple tutorial on how to make the best of using them. Use them for a really special effect! 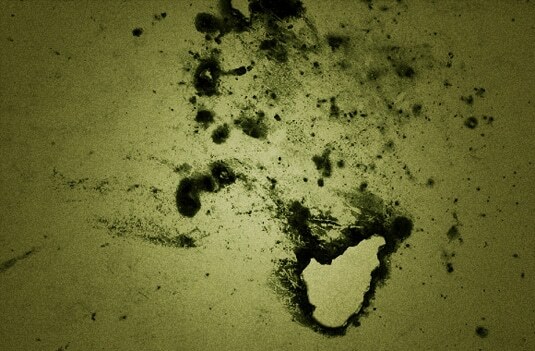 Want to create a cool and creepy, ‘Dexter’ TV show inspired design? Then these splatter brushes are perfect and were created with watercolor dried on lightweight paper to simulate the look of dried blood. 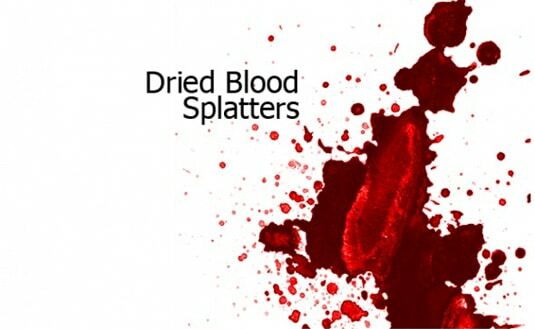 This set contains a total of 117 blood splatter brushes, enough for you to choose from and create great original projects. These can also be used to create a paint effect. This is a set of funky paisley brushes. 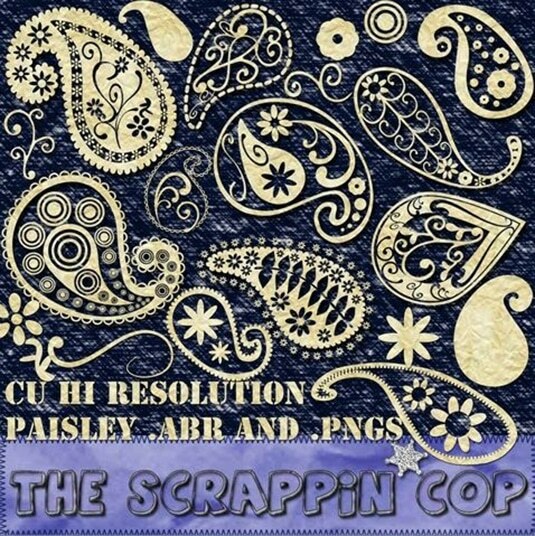 The .pngs are included also if you cannot use the .abr file. Each one of these brushes is huge so you can use it in both digital and print projects or you can redimension them as you please. They’re very easy to install and use in your projects. 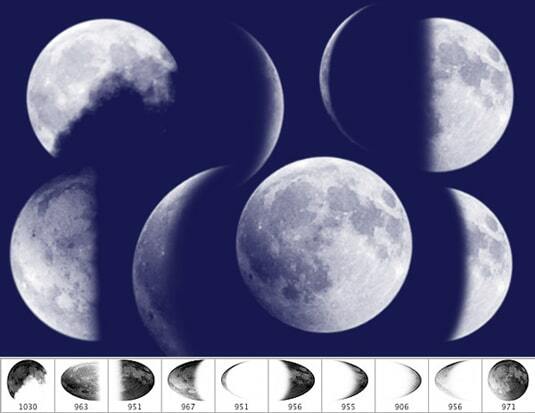 This free download is a set of 10 moon brushes, which is free for both personal and commercial use. They have a very clean and realistic look and can be customized as you please. 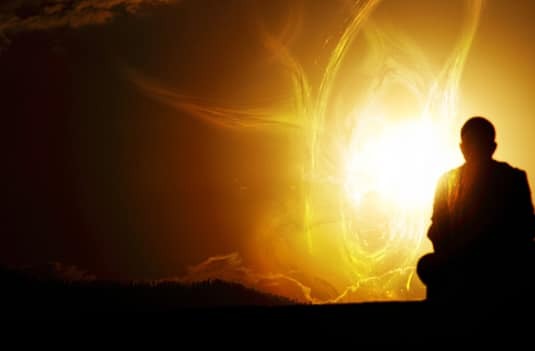 They can make great tools in photo manipulations and any other project you might think of! 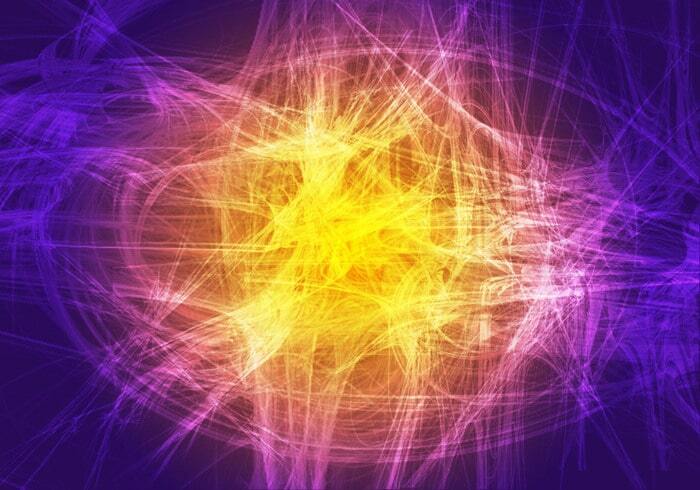 This set contains 7 various fractal styled brushes, with great size and quality. They were rendered at 2500 pixels and can be used for both digital and print projects. You can also use them in different colors to achieve maximum effect for your designs! An excellent set of brushes which can be used for example in a social media web design project. The download package comes with two different sizes of brushes. The first set has a size of 2500px & second set has a brush size of 500px. This brush set is great for creating waves of special effects lighting. The brushes add a dynamic light to your photos and they can be used to create very accurate and impressive photo manipulations with your photographs! They’re also very easy to install and use. This is a freeware brush pack. This means that you can use it on your commercial or non-commercial works for free. 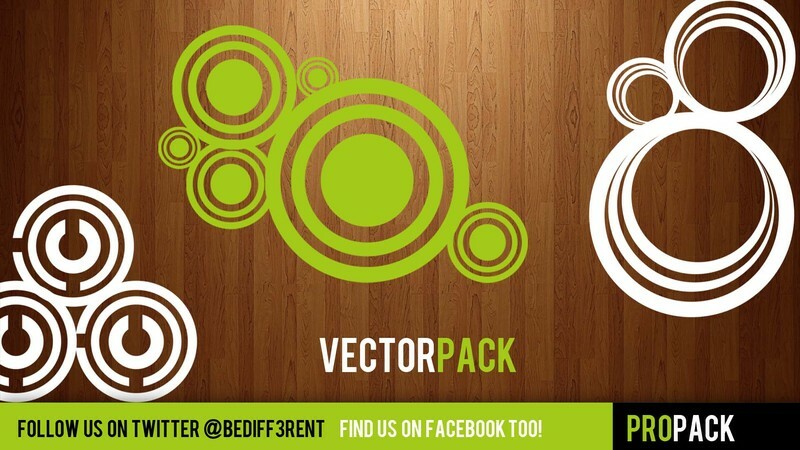 It contains many vector brushes which you can use to create awesome graphics. 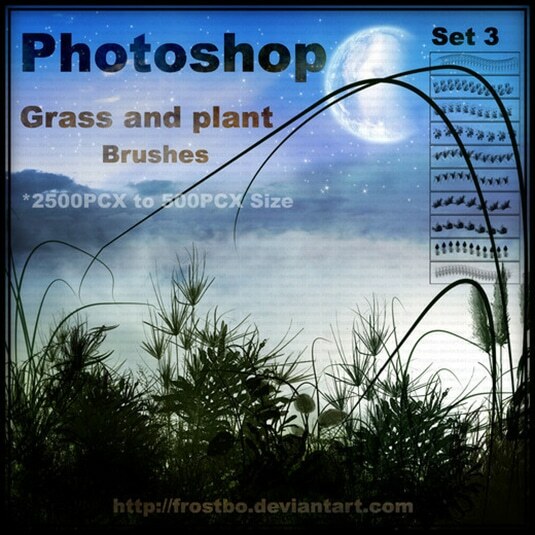 This is a simple pack of brushes that can be used to achieve amazing effects and graphics. Save this freebie for later use in your projects. I know from experience that this brush set is awesome for architecture renderings! It can also be used in many other designs projects just like photo manipulations. These brushes were made from real photos to create a nice, realistic look to your projects. 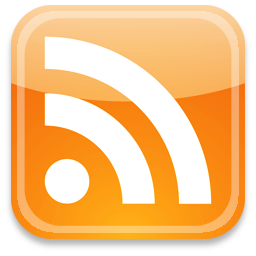 You just need to download, install and put them to good use! 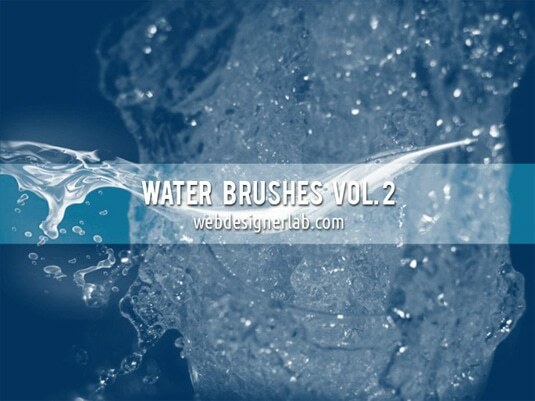 There are 12 large brushes with water splashes, ripples, drops. 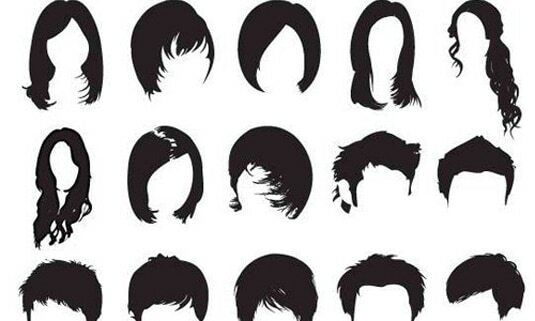 You can use them for all sorts of design projects. We know how hard it is to achieve a perfect water effect but these brushes can provide awesome results! These are 1280px brushes that can be used both in digital and print projects. 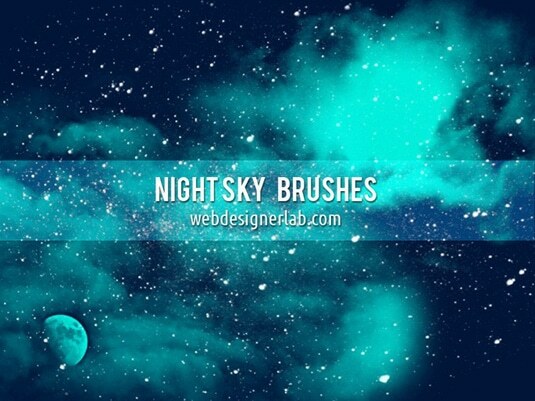 This is a collection of 13 large brushes representing the night sky (with space dust, stars, moon scenes, etc.). You can use them to create great effects for your projects. We suggest using them for surreal photo manipulations, posters, flyers, brochures and maybe even wallpapers and backgrounds! Feel free to use them for both personal and commercial projects. 10 awesome, high-resolution Photoshop brushes, with grass and plant elements, which you can use in your projects. These brushes were made using PS7 and they come in high quality 2500 x 500px files. They’re very easy to install and use! This brush set features 10 awesome burn effects. You can add some textures and create cool effects to your photograph or graphic design works. Feel free to use them both for commercial and personal projects. Some of these brushes come with holes in the middle so you can place textures or images underneath for a scorched effect. 3D Halftone pack contains 16 brushes compatible with PS 7 and up! 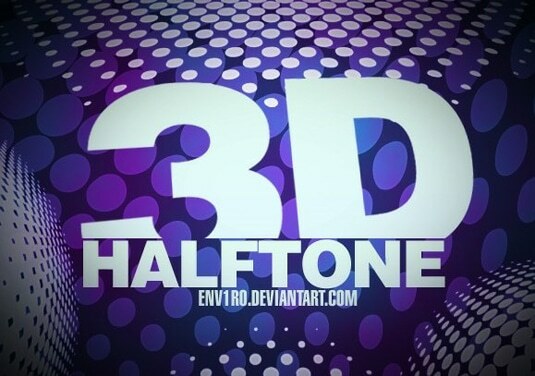 The halftone brushes can be used to create amazing 3D effects that never go out of style. The download package comes with big, high quality 2400 x 2400px brushes that you can use for any project you might think of. This is one of the better roundups I’ve found. Really well-rounded. Thanks for the research!